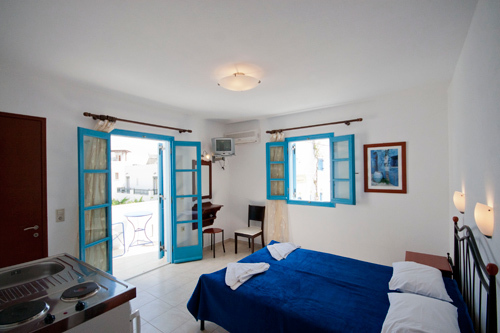 The rooms and apartments of Vakhos Island are spacious and sunlit, offering a comfortable accommodation to all guests. They have contemporary furniture and all modern comforts in order to satisfy all needs and demands. 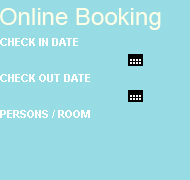 All rooms are equipped with A/C, bathroom with shower, satellite TV, fridge and balcony. The apartments have additionally a kitchenette.